We are pleased to offer you and your entire family exceptional dental care. 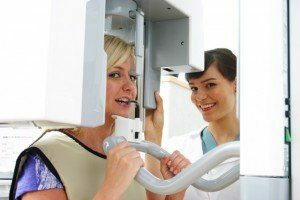 Our professional Full Service Dentistry paired with our outstanding patient care is a winning combination – visit our Groton dental office to experience the difference! Access Dental Care is family-owned and operated. 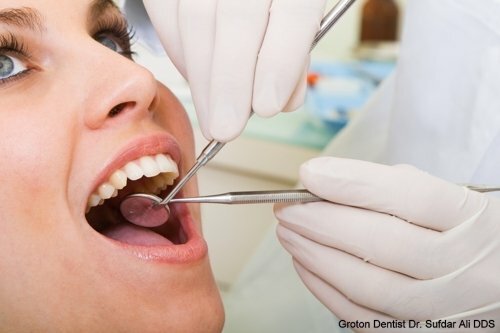 Groton dentist, Dr. Ali and the whole staff would love the opportunity to care for all of your family’s dental needs. Located in the heart of Groton, NY our dental office is just a short drive away from Ithaca or Cortland. At Groton dental office, Access Dental Care, our goal is to help you maximize your comfort, optimize your health and enhance your lifestyle. 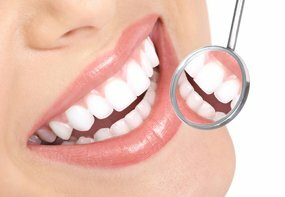 Groton dentist, Dr. Ali does this by using a unique blend of art, science and compassion to create healthy and beautiful smiles.